Grey Matter Art and Florey continue their fantastic, officially licensed Marvel Faceoffs Portrait Series with three new prints featuring two founding members of The Avengers and the evil villain that brought the team together in the first place. 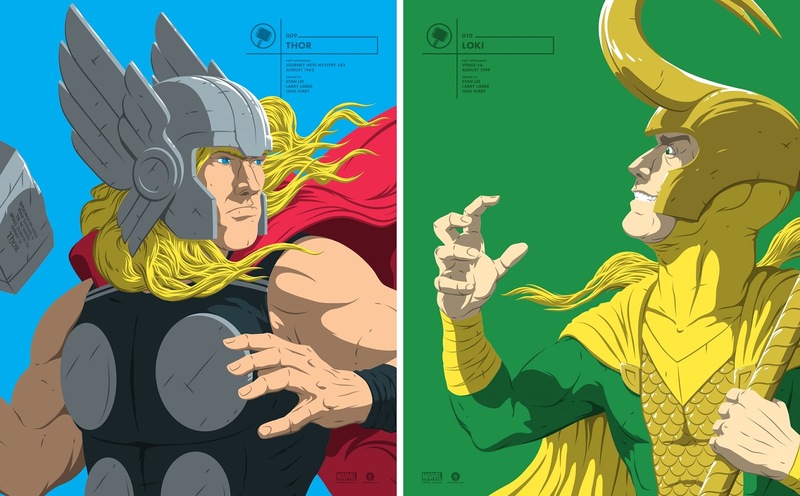 Check out Florey’s killer Marvel Faceoffs portraits of The Incredible Hulk, Thor and Loki! 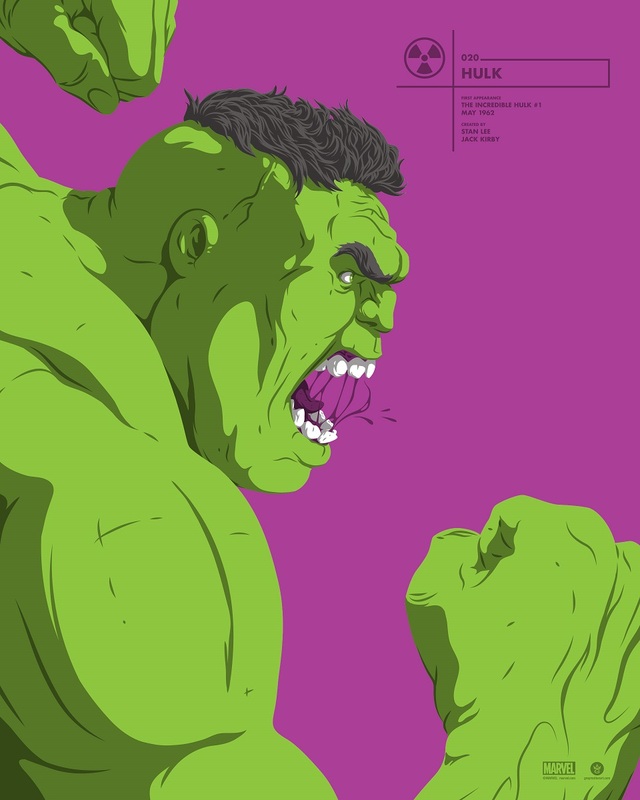 This ongoing series, entitled Florey’s Faceoffs, features portraits of your favorite Marvel characters as they faceoff to do battle. 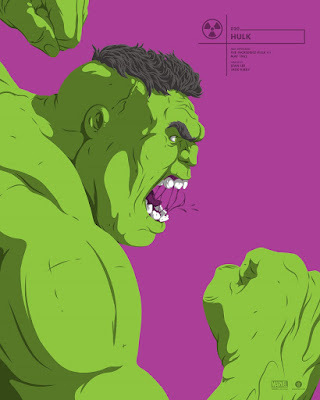 Each Florey’s Faceoffs portrait screen print off Hulk, Thor and Loki measure 16”x20”, come hand numbered and are limited to just 100 pieces. The Thor and Loki prints even feature a layer of metallic ink! These prints will retail for $35 individually, or can be purchased as a 3 piece set for just $90. All three prints will go on sale at 1pm EDT this Wednesday, April 18th, at the Grey Matter Art online store.